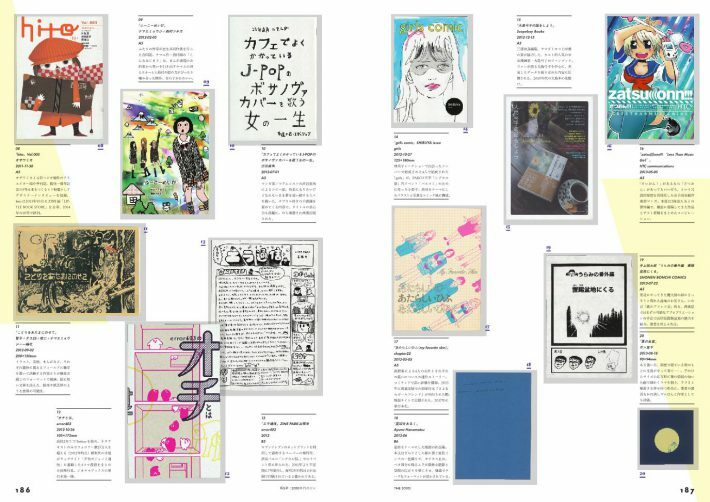 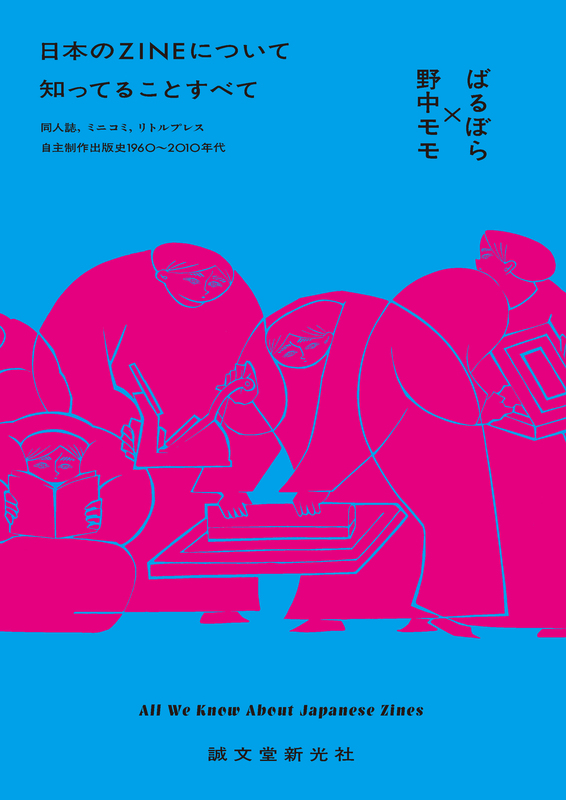 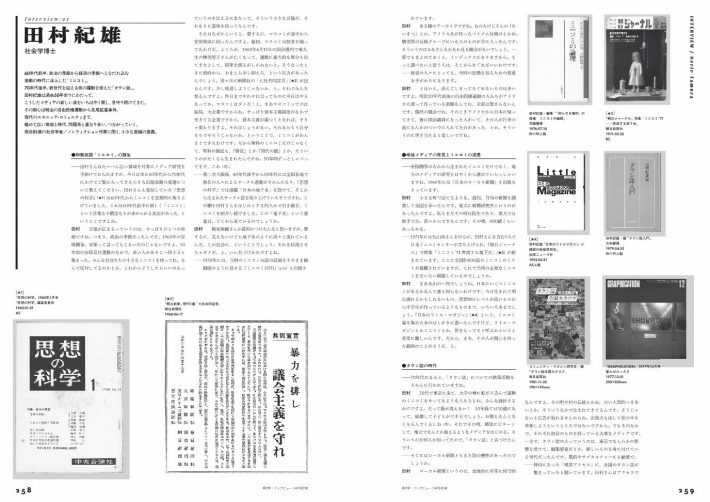 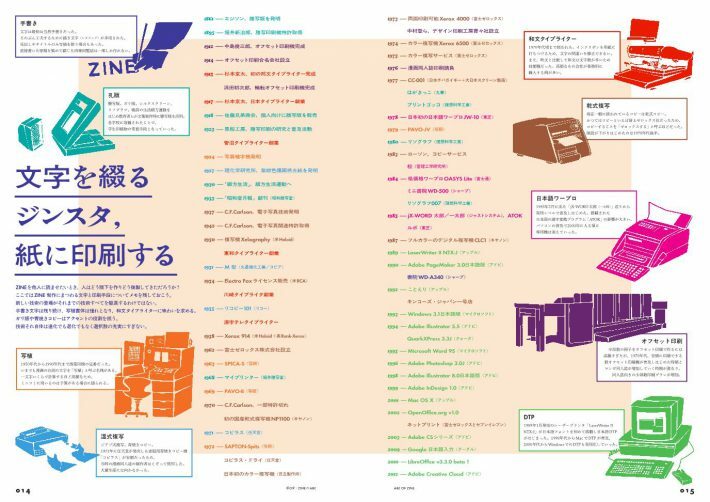 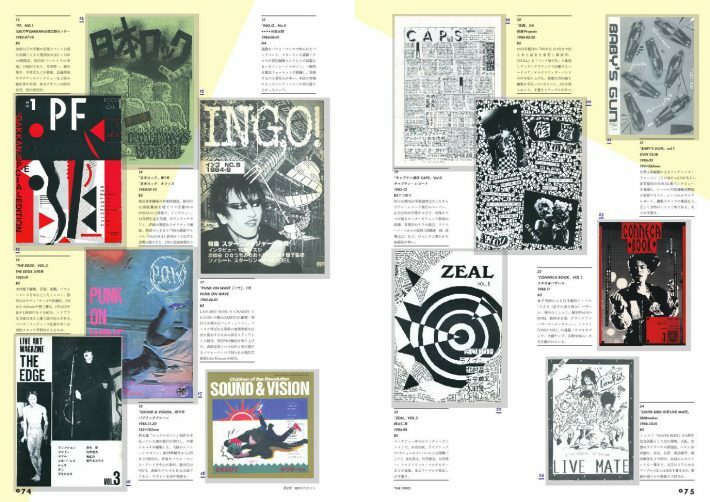 This book is the first attempt to explore the history of zines in Japan. 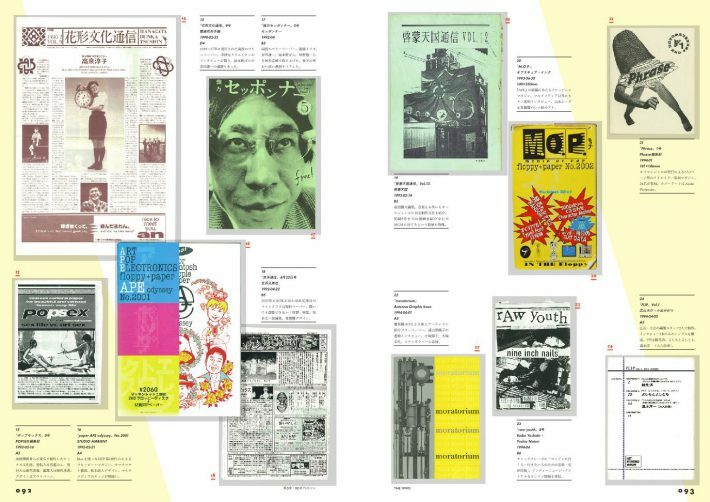 From the 1960’s to the 2010’s, 1580 illustrations, 17 interviewees. 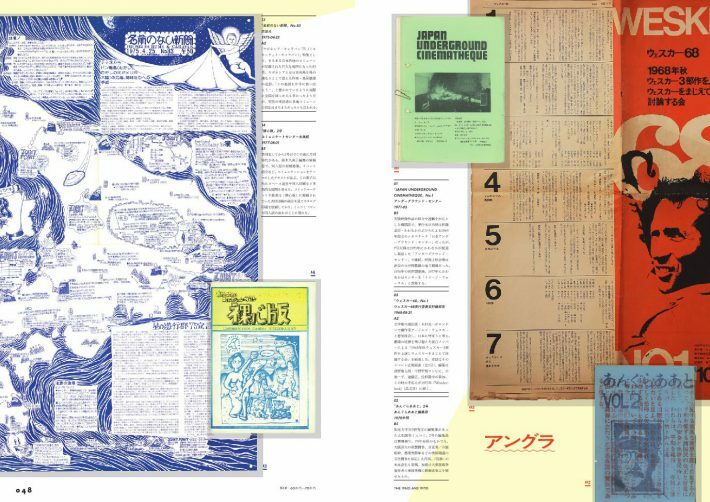 Barbora is the author of the book “20th Century Editorial Odyssey” that summarizes the publication culture of the 20th century. 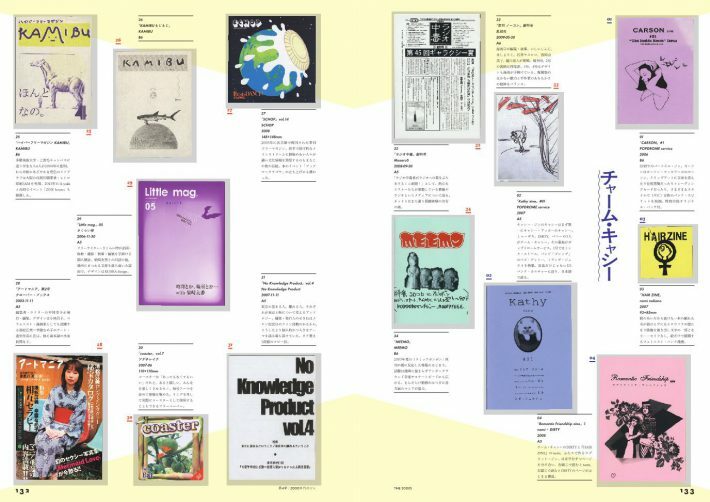 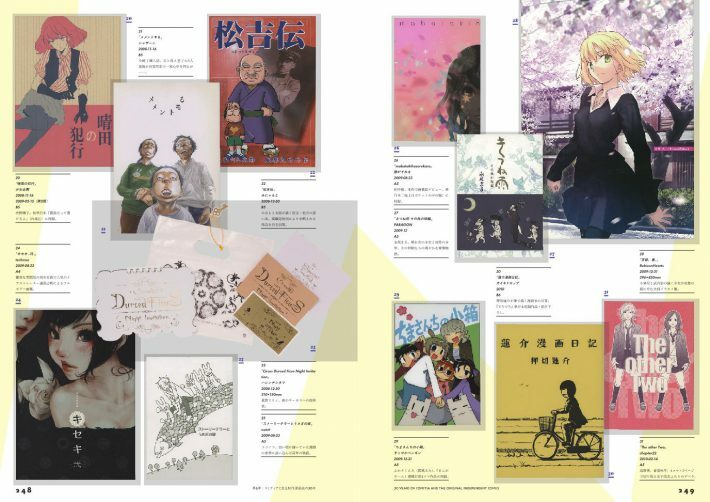 Momo Nonaka is a translator who runs the online shop “Lilmag” since 2007.